First of all. Every time I talk about going to "barre class" EVERYONE assumes I mean "bar" + they say, "Kasey, why on earth do you think you need to go to a class for drinking? You're already pretty good at it." SERIOUSLY. Anyways. So, if you haven't heard, ClassPass came to Atlanta! ** If you follow me on the twitter, you'll know a couple weeks ago I tweeted "facebook tells me classpass is in Atlanta, so I'm really hoping I get an e-mail from classpass saying "hey try this for us + blog about it" THEN I GOT AN E-MAIL FROM CLASSPASS SAYING "Hey Kasey, we saw your tweet, today is your lucky day!" Just goes to show you, if you don't ask, the answer is always no. I. DIGRESS. Anyways. 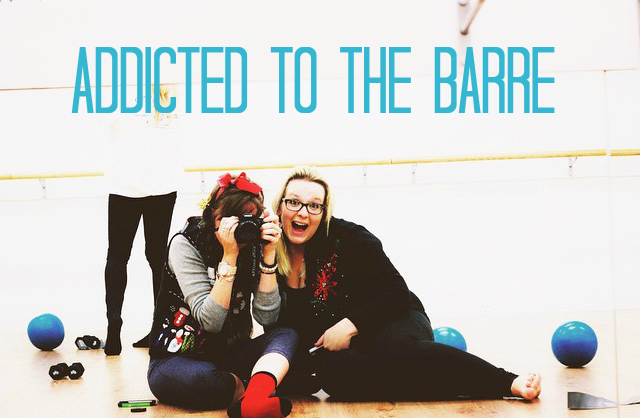 So I'm addicted to barre class. It kicks my booty every time but I want to go back for more. That's what you're supposed to get out of a workout, right? I love that, at least in the classes I have been to, there's not anyone who is all nose in the air, I am so much better than you are at this. [see, my inability to dance but still liking Zumba classes as well as my inability to touch my toes... in any class..] Everyone I've met at any + all my barre classes has been just as friendly as possible. I don't even feel self conscious about not being able to touch my toes there. Guys. My legs are really long okay? So, the moral of this short but sweet story is that what started as a fun little Atlanta Bloggers meetup turned into a total addiction + I'm going to have a rockin' bikini bod come summer time. Get excited! If you're interested in signing up for ClassPass, you can use this link to skip the waitlist! Maybe we can take classes together! 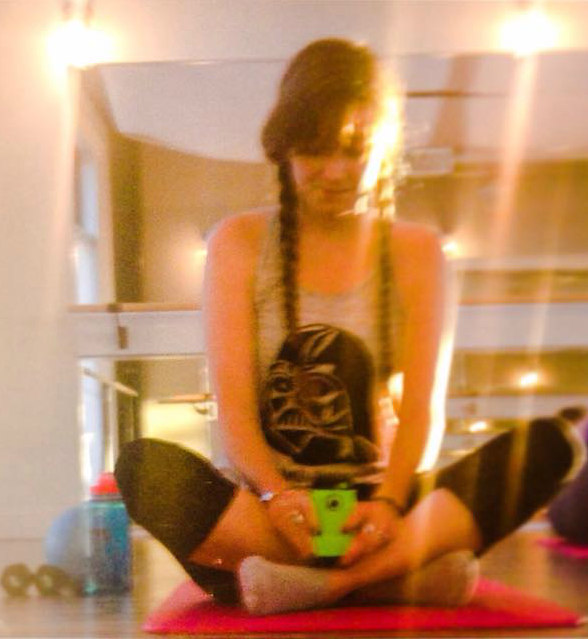 Is anyone else addicted to barre class? Or using ClassPass? What are your thoughts? I'm a fan so far!